Snow in Florida? 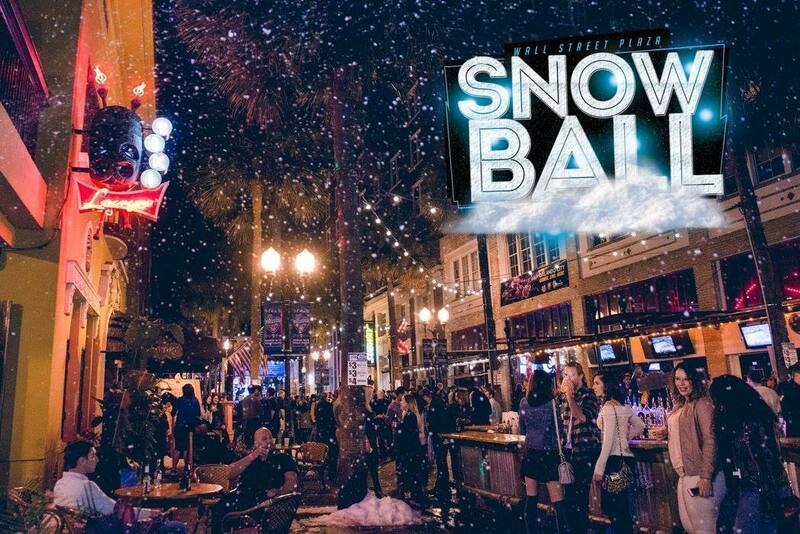 Stranger Things have happened… The 7th Annual Snow Ball is here Orlando and you’ll be partying in a Wall Street wonderland Saturday, February 2nd at 9pm! Go ahead and dig that coat out of your closet once more because it’s really going to be SNOWING on Wall Street! The forecast calls for snow in the air, snow on the ground and plenty of excellent drink specials to keep you warm in the blizzard. Live music and snow starts at 9pm!